It’s live. 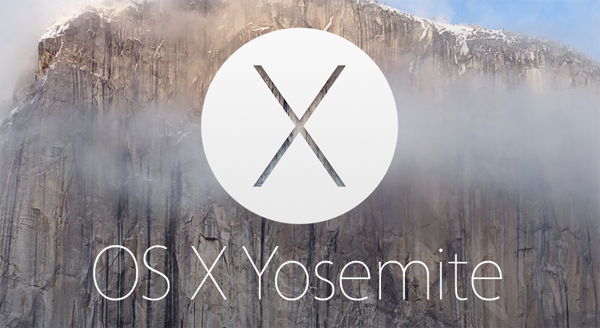 OS 10.10 Yosemite Developer Preview 1 download links are now live. Earlier today at the Worldwide Developers Conference, Apple finally took the wraps off OS X 10.10, which we’ve now established will be called Yosemite. Naturally, the Cupertino company has followed the announcement up by releasing a Developer Preview of this new build, and below, we’ll be pointing out the numerous ways in which you can get your hands on it. To get the new OS X Developer Preview, you will need to register to Apple’s Developer Program and grab the update using the download code in Mac App Store. For $99 per year, Apple’s Dev Center gives you exclusive access to beta releases long before they’re released to the public, and although they’re great for app-makers looking to test general compatibility, they also offer a great insight for those merely intrigued by what’s upcoming on the Apple software horizon. As for features, OS X 10.10 is, as we expected, a rudimentary improvement upon OS X 10.9 Mavericks. The main alteration – as was correctly called by several reports leading up to today’s WWDC – is in the user interface, which now looks uniform with iOS thanks to the flatter, cleaner aesthetic that once again dispels skeuomorphism. It is important to note that this release is a Developer Preview. 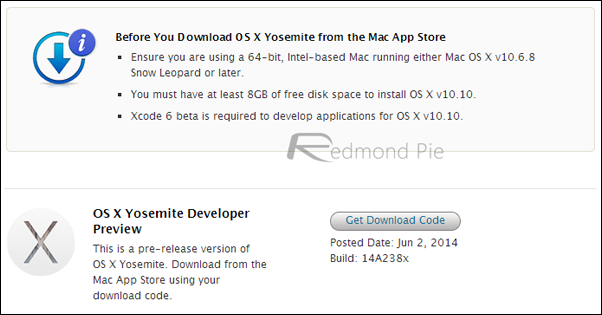 First beta of OS X Yosemite will be available sometime this summer. We haven’t had the opportunity to test the new developer preview for ourselves just yet, but once we’ve had some good quality sit-down time, we’ll be sharing our initial thoughts with you guys in a more detailed, round-up post. 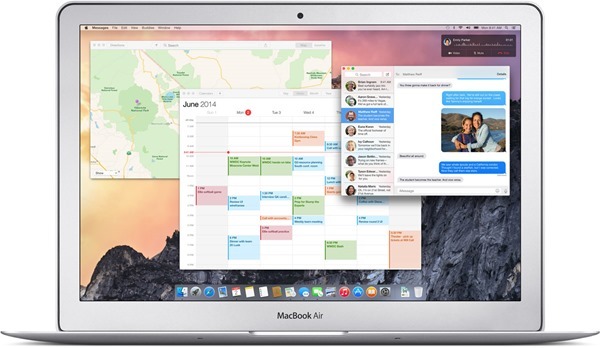 From what you’ve seen so far, what do you make of Apple’s changes to OS X this time around? Do be sure to leave your comments below!